In addition to a $/£/€1,400 Welcome Package for new players, Golden Riviera Casino is offering a special promotion with amazing prizes. 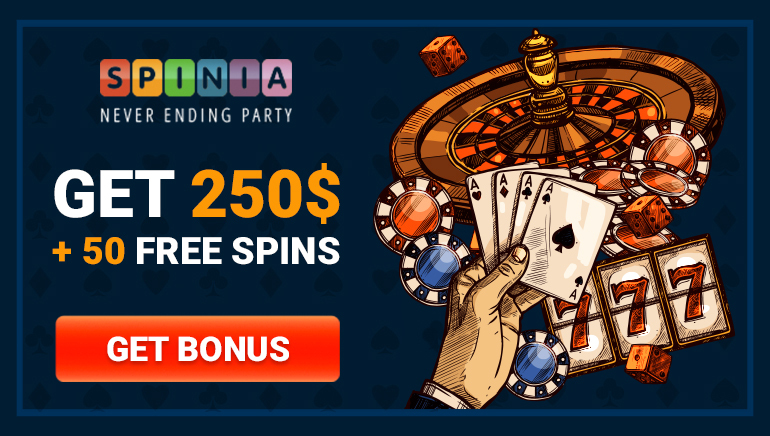 The elegant online casino Golden Riviera is set to make this summer one to remember and it will offer various promotions and bonuses to its customers in order to make sure everyone is a winner when playing here. The upcoming program includes a special promo that is rocking some amazing prizes. 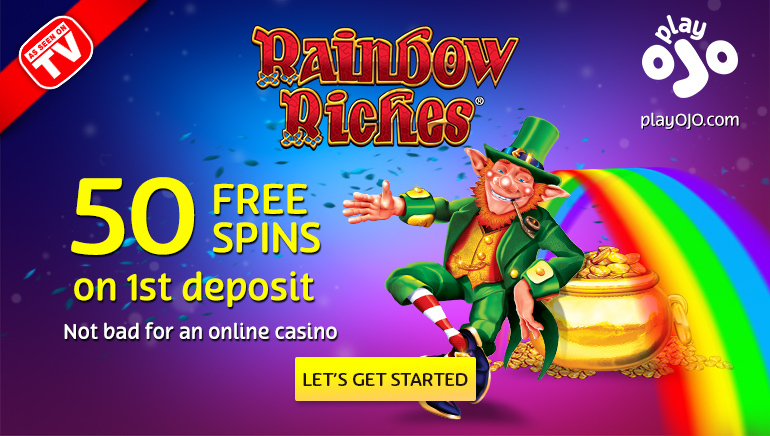 Starting on 9th of July and lasting until 2nd of August 2015, Golden Riviera Casino will be running a great promotion around the brand new slot machine Hot as Hades. The adventure with a Greek mythology theme will award 5 gadget packages that are out of this world. Players simply need to spend €50 on the Hot as Hades slot during the mentioned period in order to earn one ticket for the draw. Betting more will of course generate more tickets and thus improve the odds of winning. And you will certainly want to have a good shot at the prizes since the top package up for grabs is worth more than €6,000 and is made out of a 55-inch TV, a MacBook Air, an iPad 3 Mini, an iPhone 6, a Bose Mini Bluetooth speaker and a package of games console worth €700. The second prize is worth €2,500 as it doesn’t include the TV and there are three smaller prizes to be won as well. 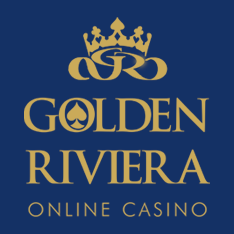 If you are just joining Golden Riviera Casino, you will be able to claim a welcome package of up to $/£/€1,400 across the first three deposits to really help get the action going. Additional promotions include benefits through the Vegas Loyalty Lounge Rewards Programme.